Winter is fast approaching, which can only mean one thing: It’s time to start planning your adventures for next year! If you need some inspiration, look no further than our jam-packed guide that features classical favorites and up-and-coming destinations. Likewise, don’t forget to check out one of the best tour planners to get even more inspiration for your journey. Ready to start dreaming? Let’s look at which countries made the list for 2019! Sri Lanka was recently voted as Lonely Planet’s Top Country to Visit in 2019, and we can see why! Sri Lanka is home to miles of gorgeous beaches, scenic train rides through lush tea plantations and nature in every corner. Let’s start with the country’s most famous export: Tea! You might have heard of Sri Lanka’s former name, Ceylon, that is still being used on Tea bags around the world to this day. To get the full experience, be sure to take the most beautiful train ride in the world from Kandy to Ella. If you have a few extra hours, add a stop in Nuwara Eliya and take a tour at one of the dozens of tea plantations in the area. Some knowledge of Sinhalese and Tamil can be useful for breaking the ice with the natives. If you’re aching for an adventure, Sri Lanka has plenty to choose from. 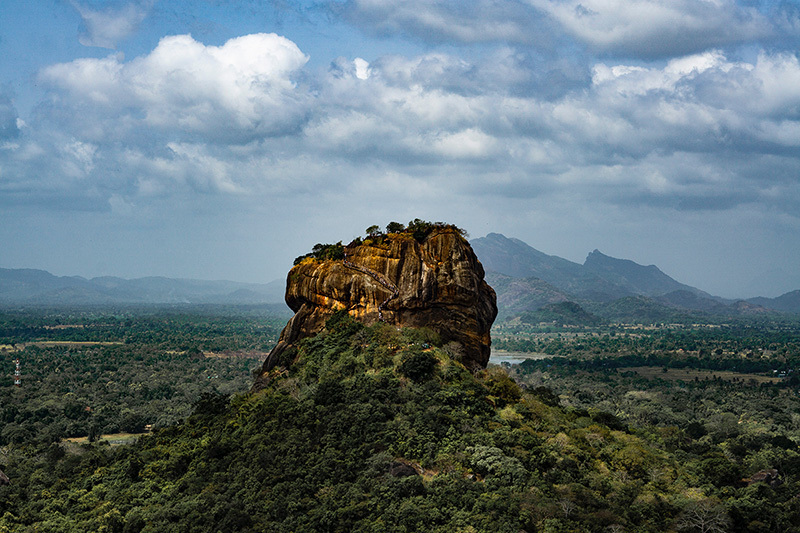 Just two hours from Kandy is one of Sri Lanka’s most famous landmarks called Sigiriya Rock. Nearly 200 meters high, travelers can climb the rock and be rewarded with some of the most spectacular views in the country. On the way back to Colombo, be sure to stop by Pinnawala and enjoy breakfast with elephants. Yes, that’s right- if you book a hotel near the river, you can wake up to these gentle giants playing around in the water every morning! Ah, Italy. Who doesn’t dream of visiting (or coming back) to the Bel Paese (the Beautiful Country)? Even if you’ve been there dozens of times, there’s always something new to see. Take, for example, the stunning Amalfi Coast, with its dramatic plunging cliffs, fabulous villas, and rustic lemon tree-filled streets. Likewise, you can’t go wrong with the classics: Rome, Venice, and Milan are always a good idea. 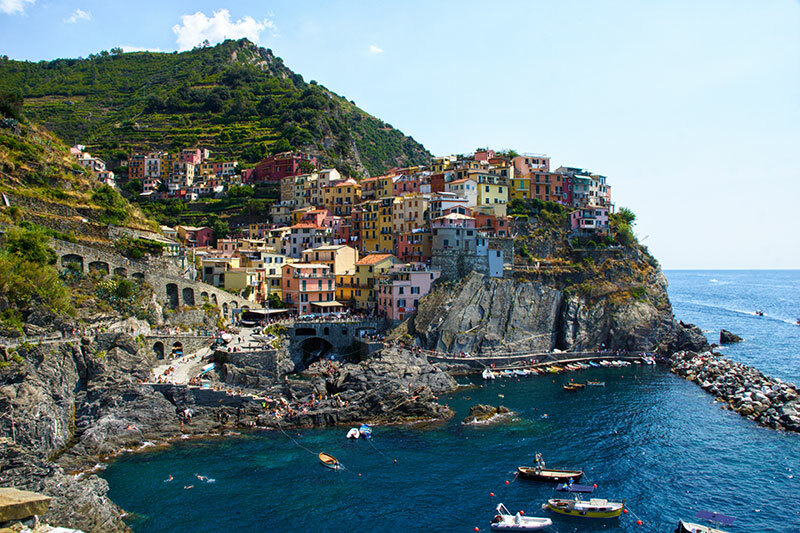 For hiking and off the beaten path experiences, visit Cinque Terre — the name, five towns, comes from the five small towns that are spread along the coast. 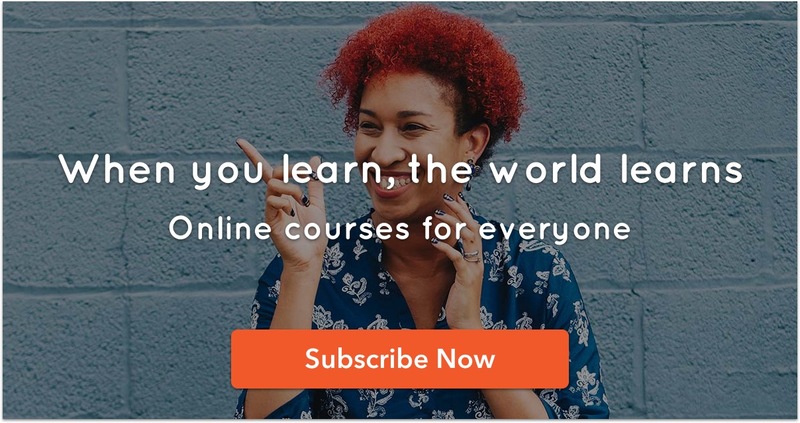 Visit one or visit all, it’s your choice! Where else can you get stunning nature (archipelagos, Northern Lights, and so much more! ), friendly people, delicious desserts, and all with a hint of Scandinavian charm? Only in Sweden! Did you know that Sweden has the most islands in the world? No, it’s not the Philippines or the Bahamas as most people would think — Sweden has more than 200,000 islands! To get a taste of the real Sweden, hop aboard a ferry or boat and explore Stockholm’s archipelago. We recommend visiting Sandhamn, Fjäderholmarna, or Öja. For the sweet-toothed travelers, don’t miss the Swedes’ favorite past time: the fikapaus. Translated as “coffee break,” a fikapaus is an essential part of everyday life. If you get tired of sightseeing, just walk into any cafe and order a coffee and a treat (we love the prinsesstårta, AKA princess cake). It’s that simple! You can throw in a few useful phrases in Swedish to complete the experience! No trip to Sweden is complete without a visit to the country’s two most famous cities: Stockholm and Gothenburg. 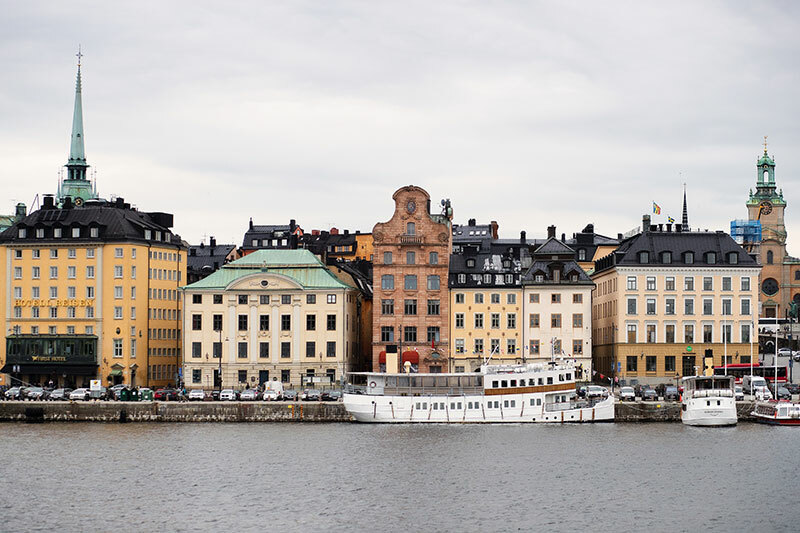 In Stockholm, wander through the charming old town (Gamla Stan) before heading through the city’s most gorgeous park, Kungsträdgården. From Stockholm, take the high-speed train to Gothenburg, where you can try some of the tastiest seafood at Feskekôrka fish market and take a stroll through the Haga district (full of cozy cafes and stores!). Finish off your adventure in the city by climbing up to Skansen Kronan and taking in the views of the city. 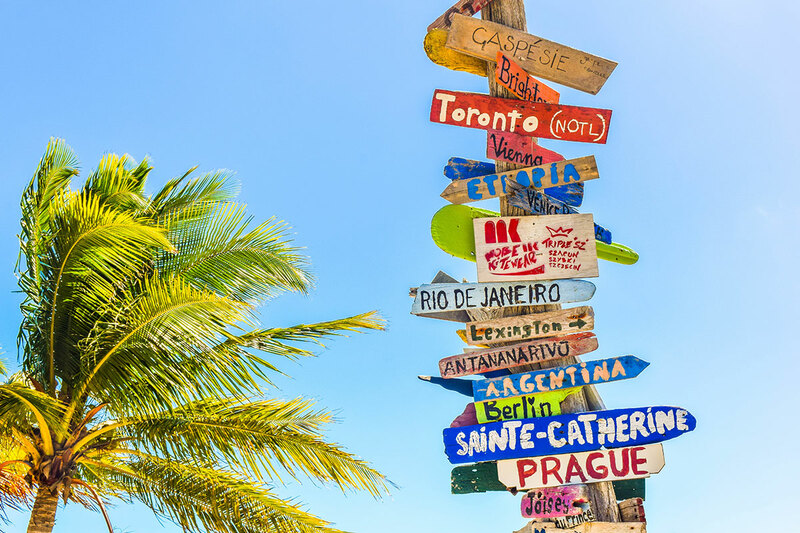 Sunny weather, colorful cities, and endless parties with fun locals: If you’re in search of excitement in the form of a tropical paradise, you can find it in Brazil. 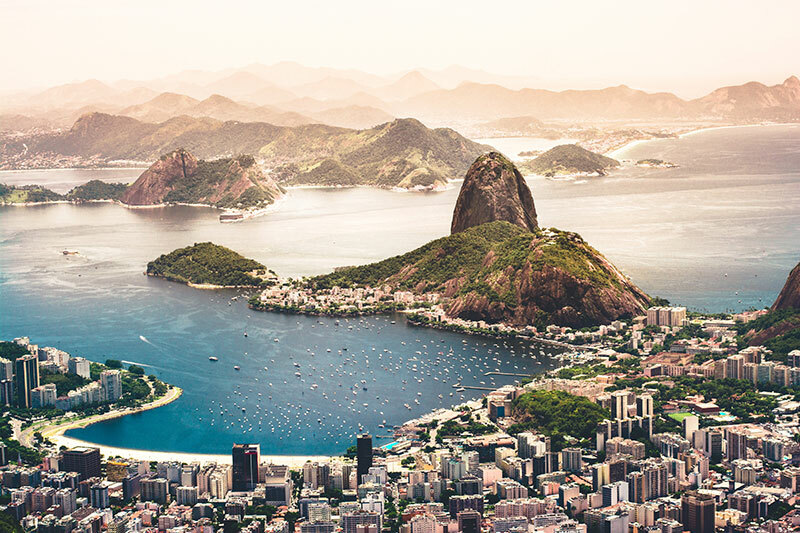 Brush up on Brazilian Portuguese and flock to Rio de Janeiro where most travelers go to, with its kilometers of pristine white beaches, delicious street food, and dozens of tourist attractions. To get off the beaten path, be sure to add the stunning volcanic archipelago called Fernando de Noronha to your list, along with Iguaçu Falls, or the rolling white sand dunes of Lençóis Maranhenses National Park. The best time to visit Brazil is during winter. That’s right! Unlike the northern hemisphere, Brazil gets a warm 20 to 30 C (68 to 86 F) during its winter months of May through September. For the best parties and atmosphere, don’t miss Brazil’s biggest party: Carnival. This festival is usually in February or March, as it starts on the Friday afternoon before Ash Wednesday. Most people would think that Fiji is exclusively a destination for honeymooners, but it’s so much more than that. There are hundreds of options for both the budget traveler and luxury jet-setter, from hostels on the beach to 5-star private islands. If you’re overwhelmed with Sweden’s 200,000-something islands, Fiji has a manageable 333 islands! Start your adventure in the capital, Suva, where you can learn about Fiji’s interesting history at the Fiji Museum, before heading to the Blue Lagoon or walking in the park. From there, outdoor travelers should visit the Yasawa Islands, while those looking for peace and quiet should make their way to Kadavu island. 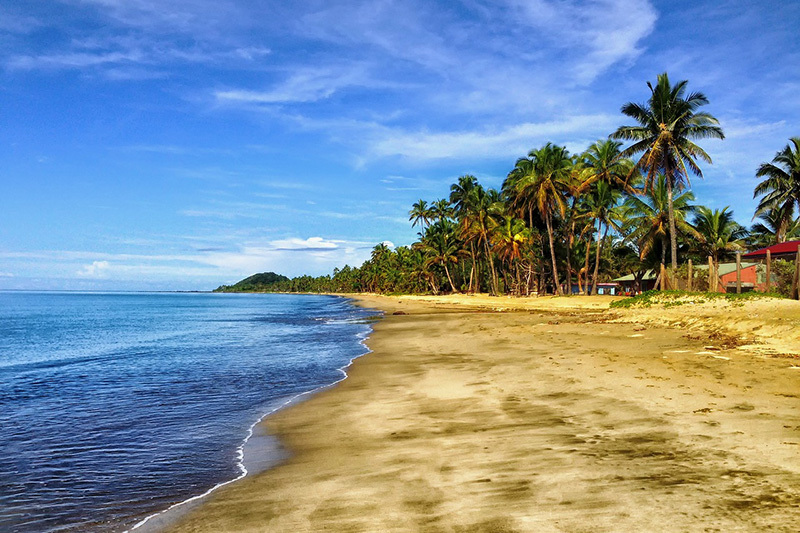 Of course, there are hundreds of resort islands as well – if you need a little help, there are plenty of options to choose from and make sure to pick up a few words and phrases in Fijian. Moaz is an expert Marketeer with over 12 years experience in Digital Marketing, Marketing Strategy, and Management Planning, within the Education and edTech space, with a strong aptitude for Problem Solving and developing an engaging User Experience.